Dusty, flat, featureless land--is that your setting? This wasn’t a Sahara-like desert of sand dunes. There were sporadic tufts of trees, acacia and baobab, and on-again off-again grasses and shrubs as far as the eye could see atop the brown earthen crust, a surface that looked as hard as stone and somehow even less inviting. The miles, the motion, the flat wide-open land, the twisted Joshua trees and the hot orange sunsets. Beneath the jutting stone ledge, she sat hunched into a ball, knees tight against her chest, her damp clothes about her. 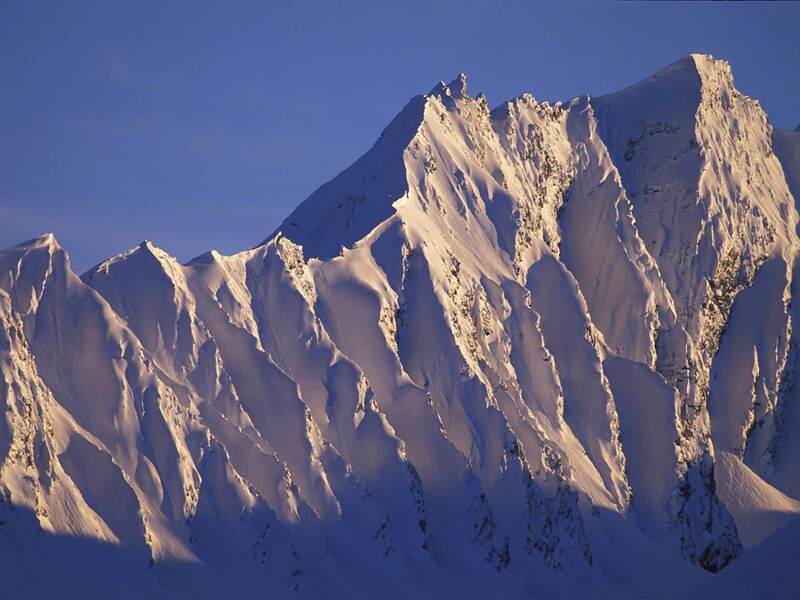 Or is it the rugged, craggy mountains of Alaska? How about a thick verdant forest, dappled with sun? the gallery forests of river red gum, various grasses, that lined the channels. Maybe a low-lying area where runoff from high ground collected after rain. Sometimes dense stands of mulga (acacia) woodland would grow there, where water was easiest to find in a desert. he saw Russia. He saw its fields, steppes, villages and towns, all bleached white by the moon and bright stars. Hawkes Pond gleamed through a very thin fringe of trees. It was a long narrow pond and across it the land rose up in a wooded hill crowned with power lines. Splashing through somewhat deeper water, meter-tall sedge beds, speed is very slow and awkward. Found a very nice outcropping of rocks just over the crest, the kind of place snakes love. I have a lot of respect for the likes of Peter Matthiessen, who can so beautifully describe nature. I am not well acquainted with Matthiessen’s works, although I am aware of his well deserved and venerable reputation in literary circles. From the excerpts of his writings I have read, I agree that his prose is indeed rich with beautiful detail, and I plan to buy a copy of his Snow Leopard in the future. The description of the naked rocks piercing seemingly piercing the skies is amazing! What a visual picture, hunh? I wonder how some of these writers come up with this stuff. I am amazed by the fact that, this blog is equally attractive for both young and old readers. I am 60 years old, have read a lot of books, used to write when I was in my teen years.I have plenty of time now, after bringing up my family on my own, recently discovered that spark still there, and this blog is icing on the cake, well done!! Thanks, Tahira. I’m over 60, so we’re almost like sisters. I did the same as you–waited until the two children were launched to ignite my love of reading and writing. Now, I’m in full bloom. For me, landscape is as much about atavistic reactions as what I see. I love reading authors who can really describe what they see. Excellent post, Jacqui. What a collection you’ve amassed. I think what really makes a description stand out is the ability of the writer to make the reader feel familiar with the place, as though they’ve been there before. And that happens when the writer really knows exactly what he’s looking at, how it feels and smells, all the details that express the uniqueness as well the intimacy to be universal. I wonder how your very young readers/followers are doing now? Hope they are still writing. Nice that you attract a range of readers, all of whom find you blog helpful. That is so tricky, too. These caught my attention because they did put me right there, even places I’ve never before been. Thanks for the reblog, Elizabeth! Love this. Really useful and inspiring terms! I love nature. Writers grab me with great outdoor descriptions. When I’m describing a landscape, I find I either repeat myself (definite no-no) or my words are bland and boring. I need some pop and pizzazz. I’m 15 and lately I’ve been having difficulty describing some scenes in the stories I write. I absolutely love this blog! It’s so creative, and it’s great that it’s here to help give me some inspiration! This collection of ‘descriptors’ is perfect for you, Victoria. These are all from books I’ve read–how great authors describe whatever the topic is. Use them for inspiration. Let me know if you’re looking for any particular collection. Maybe I have it. You’re the perfect age to start writing. I wish I’d started then. Thanks, a lot. That’s very useful. These are some of my favorite phrases. They create effective visual images in my brain. I’m glad you like them. Don’t you love those dusty cowboys at the top of the post? I could write a whole book about that feeling. Thanks, Faith. I have a massive list of wonderful descriptors I go to when I’m stuck. They never fail me. Ooh, Jacqui! I want to think like that, write like that. Beautiful examples! I love that I can always come to your blog and find real handles on writing. Thank you!